To find the correct model number and product number of your laptop , the most common way is to look for a sticker at the bottom of the laptop. It is also written on the battery compartment. It’s clearly written there. But if there are no stickers around, there are various ways with which you can find the model number. Step 2 – Now, enter the following command. To get the serial number of your laptop use. Note that many laptop manufacturers let you search via serial number to find the correct model number. Another alternative code to get both model number and serial number of your laptop. 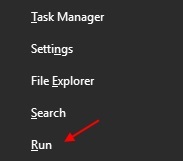 Step 1 – Press windows key + x and click on run. 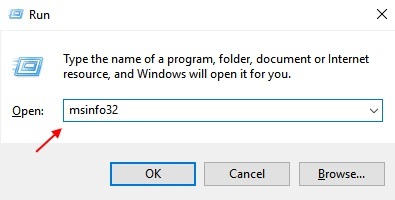 Step 2 – Now, write the following command in the run box. Step 3 – Once the system information window comes up, find your model number written beside system model field. Note – Alternatively you can also search system information in windows 10 taskbar search to open system information window.